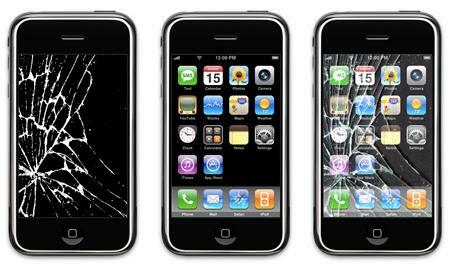 Fixspot offers a range of iPhone 3GS repairs Melbourne CBD, and all for no more than $30 per repair. Apple no longer repairs iPhone 3GS, officially labelling it as "vintage" and obsolete. But we here at Fixspot do still repair the iPhone 3GS - and all at an amazingly affordable cost. With our low prices, theres no need to ever replace your iPhone 3GS. Bring it in to us at Fixspot and we'll have it looking and running better than ever for an amazingly reasonable price. Get your Phone 3GS repaired for $30, and save yourself the cost of replacing it. Unsure if we can fix your iPhone 3GS? Please don't hesitate to contact us. Find out how to contact our Melbourne CBD branch on our Melbourne contact page. If you need further information on our iPhone 3GS repairs Melbourne CBD, please don't hesitate to contact us.